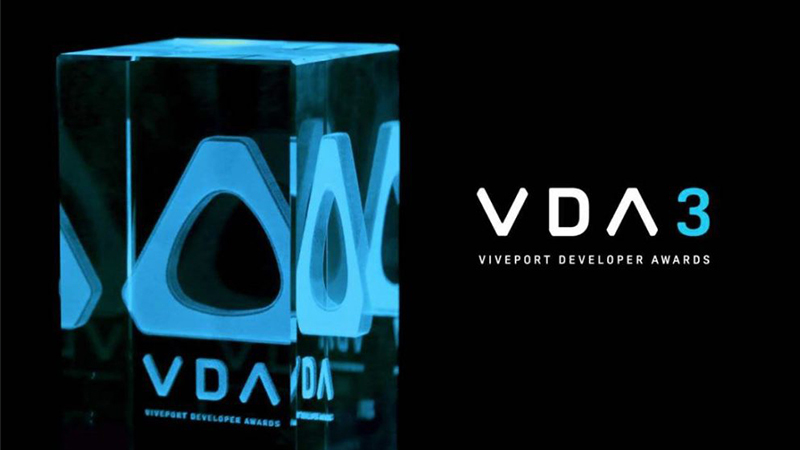 VIVEPORT today opened submissions for the third annual Viveport Developer Awards. The awards program is an open contest for VR developers who have been, or will be, published on Viveport Subscription. Winners in each category can walk away with up to $50,000 in cash and prizes to support their current and future development objectives. The Viveport Developer Awards is an opportunity to celebrate and reward the exceptional studios and content that have contributed to the platform’s success. This year’s batch will have one winner and one finalist from four PC-VR categories and one winner from three VIVE Wave categories. Now is the best time to be a Viveport developer as winners will receive a cash prize, the newest VIVE hardware, tickets to the 2019 Game Developers Conference and marketing support, including a “Viveport Developer Stories” video, totaling over $50,000 in rewards.